Ultra-violet rays coming from the Sun are extremely damaging to our eyes. So, proper eye protection is necessary for everyone at any time. Selecting the perfect sunglasses is not a herculean task because there are many choices for you today available at your budget in the market. But the question rises in case of lenses, which type are suitable for your eye condition. Among a wide range of collections, polarized lenses take the first place in protecting your eyes from adverse effects of glare. Polarized lenses offer you 100% protection from UV radiations and are well suitable for performing various sporting activities. These lenses first became popular with boaters and fishermen, who acquired complete protection from the sun’s glare coming from the surface of the water. As time changed, new innovative creations of polarized sunglasses have been developed in the market raising its popularity among the common people. Here you can know a lot about polarized sunglasses – its pros and cons. Normal sunglasses provide you only protection against harmful UV rays. Whereas polarized sunglasses contains an inbuilt laminated filter, which blocks harsh rays of the sun as well as reduces the effect of intense glare, which is a causative for loss of vision. The functioning of polarized sunglasses can be noticed clearly when you’re fishing or boating since you can see through the surface, which was clouded by the reflections coming from the Sun. The lenses of polarized sunglasses have an engraved chemical film in which the light can pass easily and hold back the upcoming high-intensity light radiations. So polarized lenses play a significant role in highlighting these sunglasses. Let’s see the pros and cons of polarized lenses now. Enhances Visual Comfort: Polarized lenses offers better visual comfort to your eyes by reducing glare permanently and makes you view objects even in bright conditions. Increases Vision Clarity and Contrast: If you want to view ground level objects and under water bodies, polarized lenses improve your vision clarity and color contrast making them visible more clearly than non-polarized lenses. Reduces Eyestrain: A frequently aligned adjustment to the glare from outside reflections puts pressure on the eyes and leads to eye fatigue. Polarized glasses help you in reducing your eyestrain and other eye-related complications. Color Visibility: Proper visibility of colors can be achieved by wearing polarized sunglasses. Diminishes Glare and Reflections: Ground reflections and glare causes a lot of interference with your vision while viewing on water bodies or pavement. Wearing polarized sunglasses resolves your refractive errors of vision. The suitability of lenses varies depending on the situation. 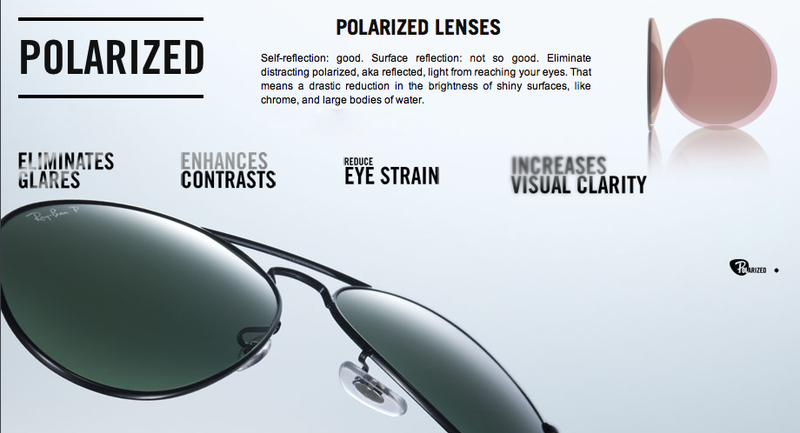 Here are the few cons or disadvantages of polarized lenses. Difficulty in Viewing LCD Screens: Polarized lenses make it a bit difficult to view LCD screens because they create the effect of making the images on the screen disappear at certain angles. Difficult for Heavy Machine Users: Pilots or operators of heavy machines are not suitable for using these lenses. They are often prohibited from using polarized lenses. Difficulty in Operating ATM: You might feel difficulty while operating an ATM while wearing polarized glasses. Not Suitable for Skiing: Polarized sunglasses actually compromise contrast in certain light conditions, making it difficult to recognize between patches of snow or ice and moguls. So they are not recommended at certain times. 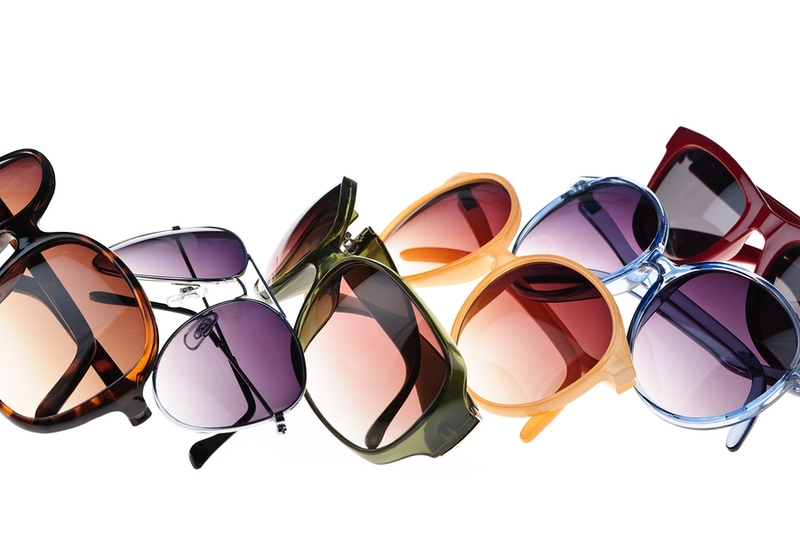 Cost: Sunglasses with polarized lenses are generally more expensive than normal lenses. The additional investment can offset people from choosing polarized glasses. If you drive, navigate, fish or spend a lot of time in the blazing sun, polarized sunglasses will be the right choice to increase your comfort and protect your vision. If you have trouble with your present sunglasses and feel that polarized glasses could help you, then it’s better to consult your eye doctor before you wear a pair of them. So when the sun casts glare directly into your eyes, reach out for a pair of polarized sunglasses online! Different models and style versions of polarized glasses are available online.